Take a second to look through the huge selection of Arcade games we offer and let us know which games you want at your event! We are a fast growing company based in Dallas but covering all of Texas specializing in the rental and setup of entertainment party. We have earned the trust of event planners, corporations, convention planners and lots of individuals putting on events. We’ve helped countless businesses owners in Dallas, Austin, Houston and San Antonio in entertaining their guests. We specialize in event rentals only and do not rent to coin operated arcades. We cater specifically to businesses in Dallas, San Antonio, Austin and Houston and we have many years of experience servicing the entertainment needs of large conventions, corporate parties, hospitality suites and other indoor or outdoor parties. 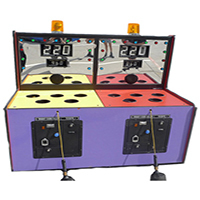 We have provided games to over 10 State of Texas Fairs, 4 Fiesta in San Antonio, rentals to ABC, that 70′s show. To this date, we have never, not one single time missed one party, never had more than a single game down for an entire event. All games are tested before going to an event. 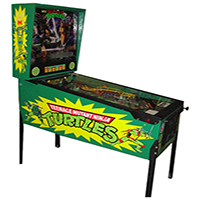 We have the largest selection of arcade games rentals. 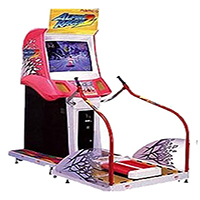 Over 1000′s of arcade game types and many not listed on this site. Feel free to send click ‘request a quote’ and let us know what you are looking for in the amusement game rental arena. You may also email us. 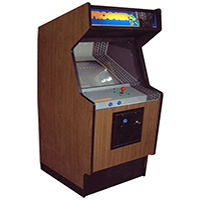 We have the experience – We have started working in the arcade area in 1980 and rental business in 1982. So we know what we have the experience is takes to operate and repair the games to make your event a success. Fun and Excitement for Corporate Events and Private Parties. 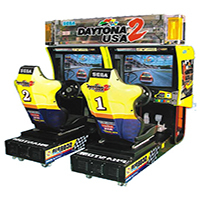 Our Arcade Games provide entertainment for guests of all ages. Wow VIP Events makes events come to life and ensures a memorable experience that won’t soon be forgotten. 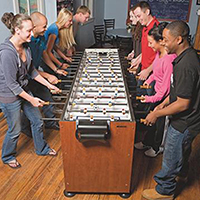 Event Planners know that the key to a great event is creating an exciting atmosphere, our games makes this an easy task and guarantee event success. We proudly serve all of Dallas, Fort Worth, DFW Metroplex and the surrounding areas in North Texas with quality Party Entertainment.